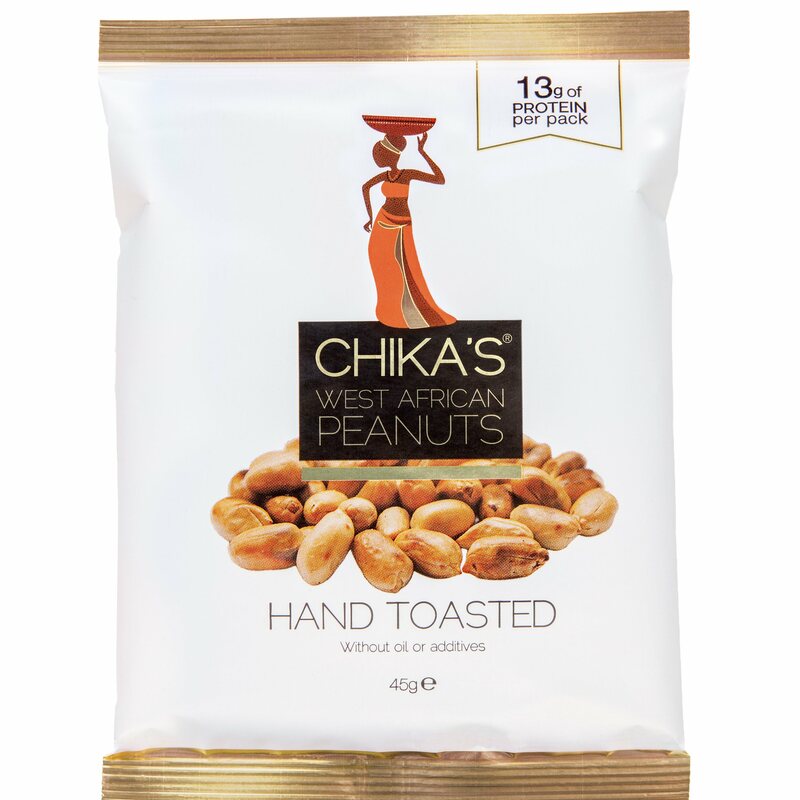 To create their unique, rich flavour, CHIKA’S peanuts, or ‘epa’ nuts as we call them in Nigeria, are allowed to dry under the scorching African sun before hand toasting over a wood fire. To create their unique, rich flavour, CHIKA’S peanuts, or ‘epa’ nuts as we call them in Nigeria, are allowed to dry under the scorching African sun before hand toasting over a wood fire. 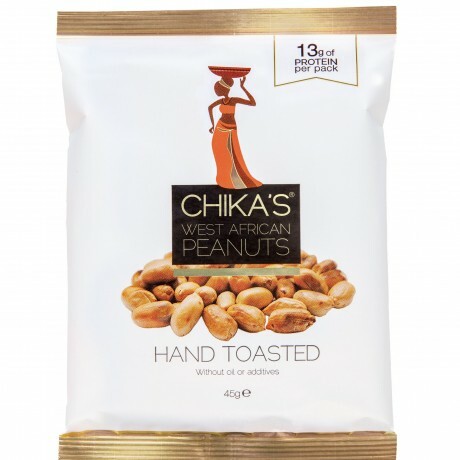 CHIKA’S nuts are hand-crafted by a select group of Nigerian women whose practiced skills help support their families, through being paid a fair wage and an increased wage per child, they are able to send their children to school and better their communities. It is these practiced techniques handed down through generations which gives CHIKA’S a taste like no other.